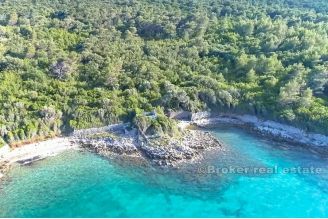 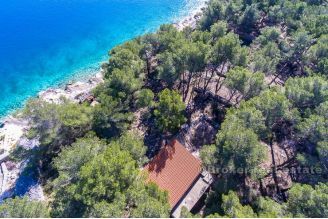 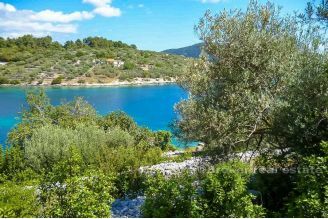 You are looking to buy seafront land plots in Croatia to build house, villa or investment like hotel or residential building? 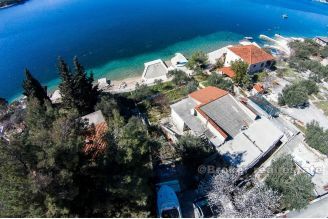 You came to the right place. 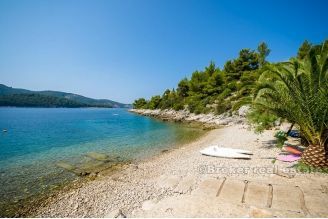 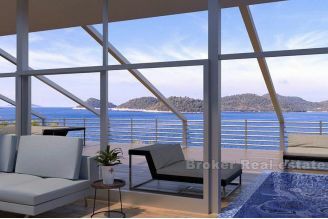 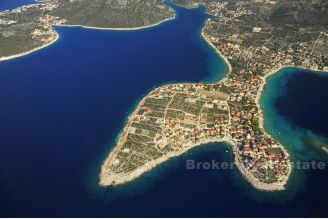 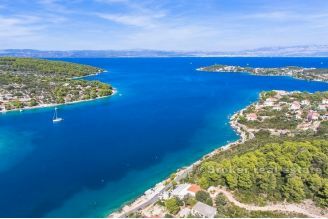 We have seafront land plots on Croatian islands and coast in remote and urban areas. 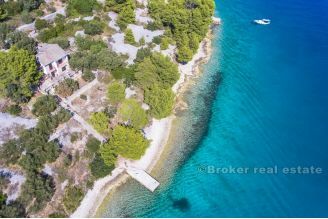 If you can not find what you are looking for in our offer contact us on +385 21 541 000 let us know what you are searching for and we will find it for you.